The day is finally here, HTC's most important phone in a very long time has finally made its way to North American shores. The HTC One X is now available from Rogers. The runaway star of Mobile World Congress two months ago is now finally available for Canadian consumption. It also mark the first availability of the LTE version world wide. We'll try to get our hands on this incredible handset as soon as possible and have a review up soon after. Check out a video of the features from Rogers and the full press release after the break. LTE network. 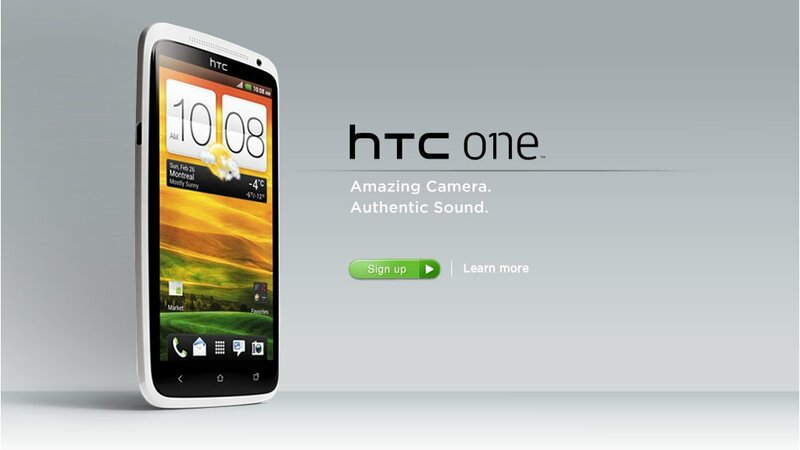 Recently revealed to high acclaim at Mobile World Congress, the HTC One X is the first smartphone in the HTC One series to arrive in North America. The HTC One series represents the HTC’s most premium mobile experience with a new level of iconic design, amazing camera and authentic sound experience. HTC One X integrates Android 4.0 (ICS) with HTC Sense 4, the new version of HTC’s branded user experience that introduces HTC ImageSense, a new suite of camera and imaging features that set the device apart from other phones. 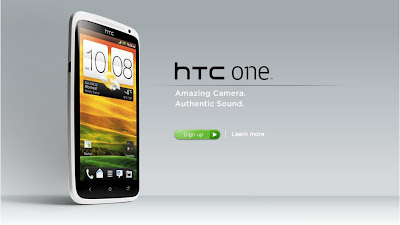 With ImageSense, the HTC One X rivals traditional digital cameras with improvements to every part of the camera, including the lens, the sensor, and even integrating a new custom HTC ImageChip. *HTC Media Link HD sold separately. About HTCFounded in 1997, HTC Corporation (HTC) is the creator of many award-winning mobile devices and industry firsts. By putting people at the center of everything it does, HTC pushes the boundaries of design and technology to create innovative and personal experiences for consumers around the globe. HTC’s portfolio includes smartphones and tablets powered by HTC Sense™, a multilayered graphical user interface that vastly improves user experience. HTC is listed on the Taiwan Stock Exchange (TWSE: 2498). For more information, please visit www.htc.com. Rogers Communications is a diversified Canadian communications and media company. We are engaged in wireless voice and data communications services through Wireless, Canada's largest wireless provider. Through Cable, we are one of Canada's leading providers of cable television services as well as high-speed Internet access and telephony services. Through Media, we are engaged in radio and television broadcasting, televised shopping, magazines and trade publications, and sports entertainment. We are publicly traded on the Toronto Stock Exchange (TSX: RCI.A and RCI.B) and on the New York Stock Exchange (NYSE: RCI). For further information about the Rogers group of companies, please visit www.rogers.com. Within Rogers LTE network footprint. Based on tests comparing data throughput speeds and on geographic coverage area comparison (in square kilometers) to Bell and Telus' LTE networks. Seewww.rogers.com/coverage for full details on Rogers LTE network coverage.